Stunning Cascade Views, Beautiful Rooms and Terrific Outdoor Activities! Experience the beauty of the Northern Cascades in lavish comfort and quaint countryside splendor! The historic Buffalo Run Inn was built in 1889 as a roadhouse for gold miners, mountain men and lumberjacks heading up the Skagit River into the North Cascades. Today it's your chance for terrific fly fishing, rafting, rock climbing or hiking along beautiful trails. The Lodge is conveniently located at the western entrance to the North Cascades National Park. 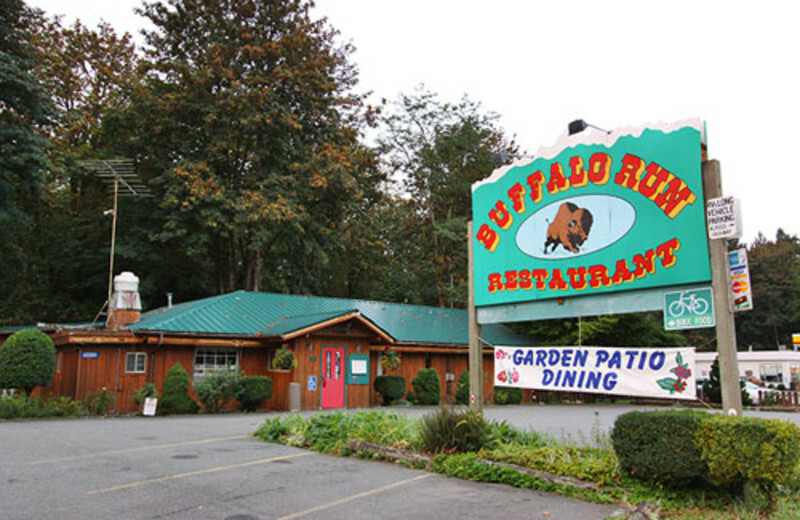 Across the road is the world-famous Buffalo Run Restaurant, serving up elk, venison, ostrich, buffalo and all the American favorites. Experience nature like never before during your stay at Buffalo Run Inn. Located beside the North Cascades National Park, you have miles of beautifully preserved land to navigate. 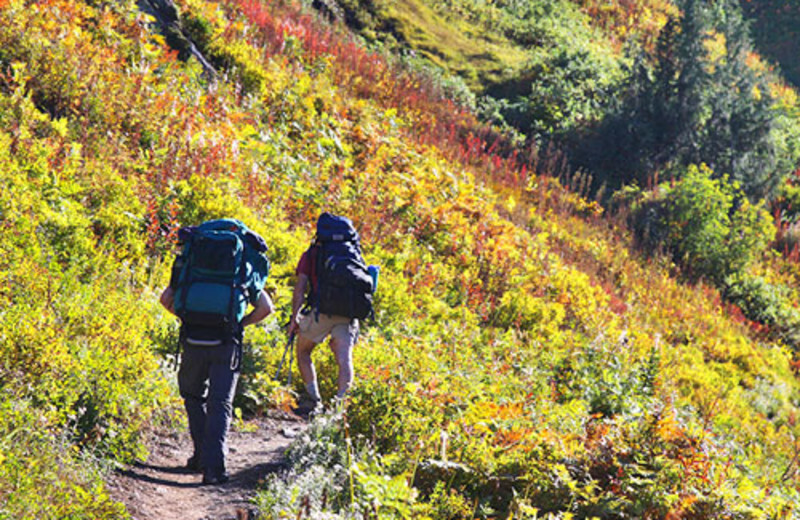 Relax and rejuvenate on scenic hikes, walks and bike rides through the pristine mountain air. Buffalo Run Inn makes a perfect venue for outdoor loving families. You are sure enjoy fly fishing, rafting, rock climbing or hiking along beautiful trails with a superb view of North Cascades National Park! 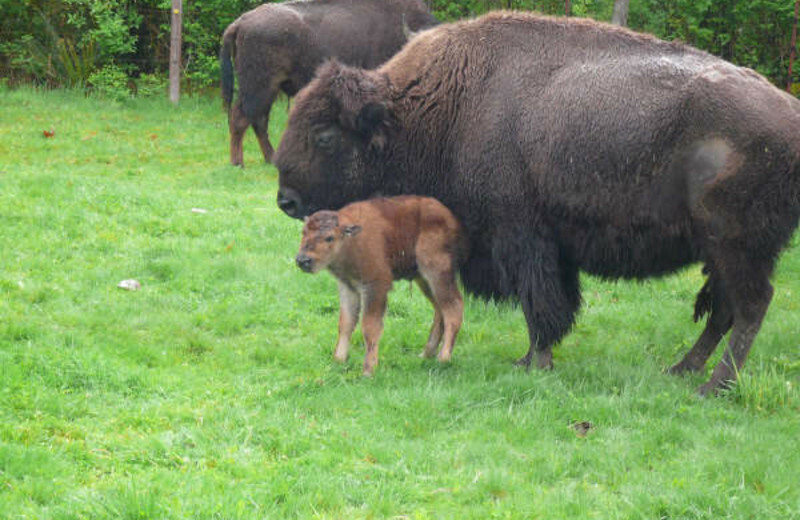 Make sure to try a family meal at the Buffalo Run Restaurant, serving up exotic meats like buffalo, elk and ostrich. Gold miners, mountain men, lumberjacks and mule trains that were traveling up the Skagit River into the North Cascade mountains would frequently stop this 1889 old growth cedar roadhouse. Once a popular watering hole, Buffalo Run Inn is now a cozy Bed and Breakfast. Let yourself feel refreshed with this Washington nature experience. 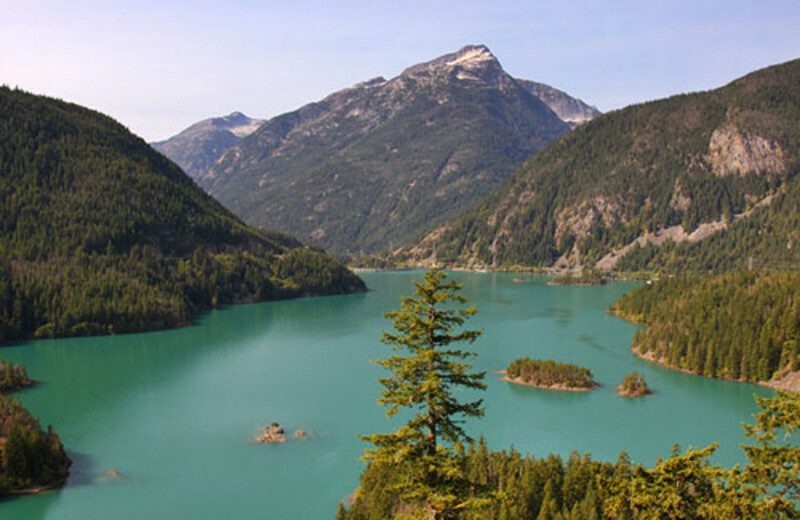 With the North Cascades National Park as your neighbor, you have endless lands to explore. Take a hike through the scenic trails, go fly fishing or canoeing and let nature relax you. 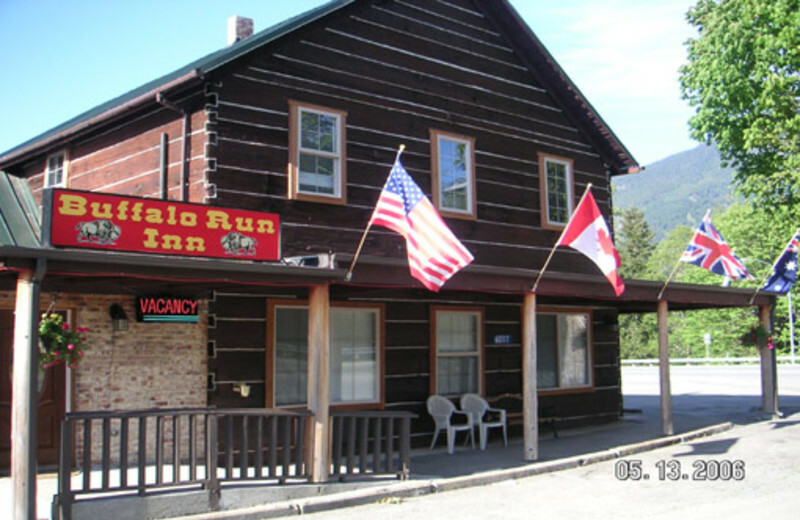 The Buffalo Run Inn provides you with the three unique options for accommodations. For those looking for the Bed and Breakfast feel, luxury rooms with a kitchenette and cable television await you. For more of a rustic getaway try the Buffalo Run Ranch House or a two bedroom mobile unit. 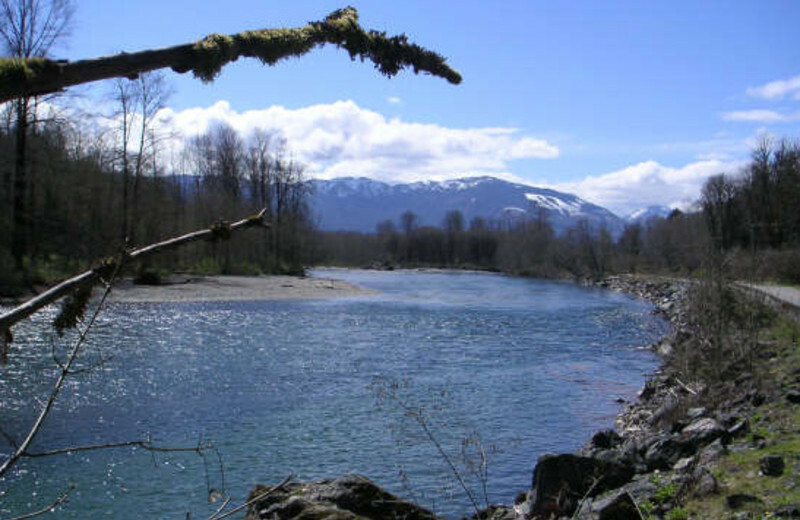 Providing exceptional views of the Cascade Mountains and Skagit River, these options are perfect for those travelers looking to get in touch with nature. This property is ranked number 7 on Top Washington Cascades Resorts. Read about it here.